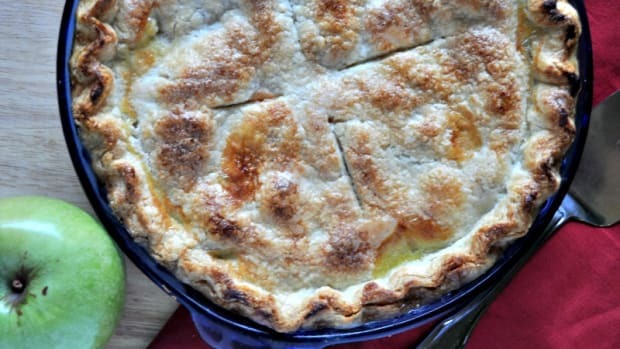 How do you improve an apple pie? Joy the Baker shares her secrets, including caramelizing the juice from macerated apples. See what else CLICKed for me!